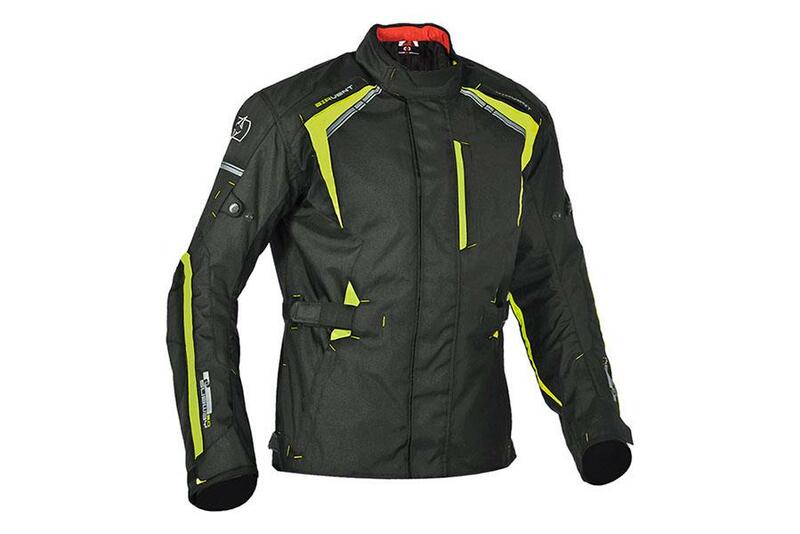 The sales after Christmas can throw up some great bargains, allowing you to get top-notch motorcycle gear at low prices. It can be a great opportunity to get some fresh, new kit before the #ride5000miles targets get reset for the New Year. Subscribe to MCN and read our newspaper every week! 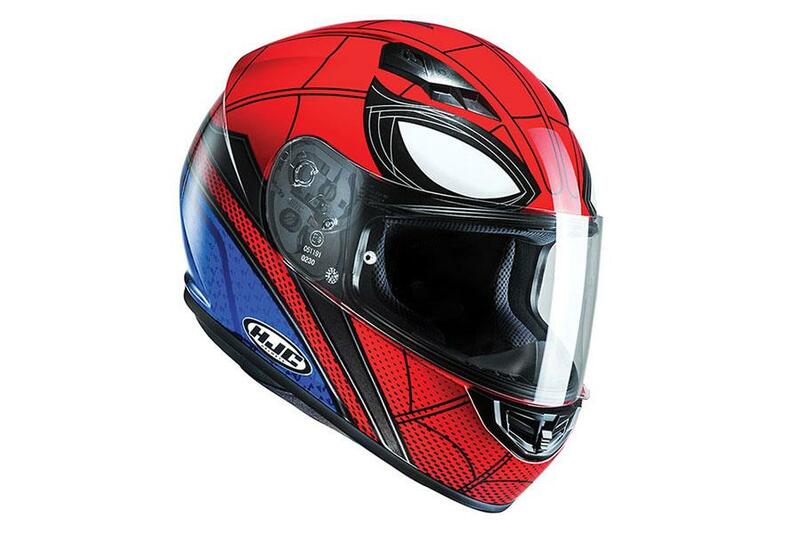 HJC have released a lot of themed helmets now and this Spiderman Homecoming version represents amazing value for money. And it’s not just a snazzy paint job, the HJC CS-15 helmet underneath is a great quality helmet with a polycarbonate shell and a washable liner. Available in black, white or red, the Knox Handroid has long been a favourite in our tests. 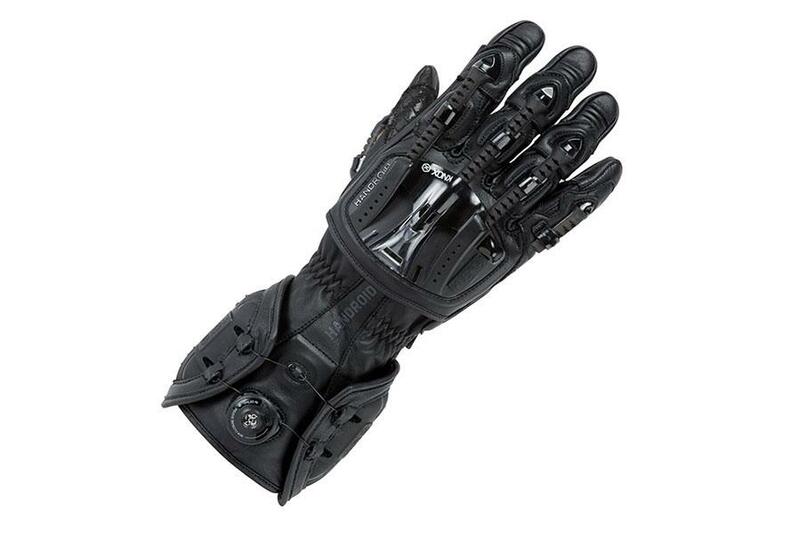 With a mechanical exoskeleton for knuckle and finger protection. 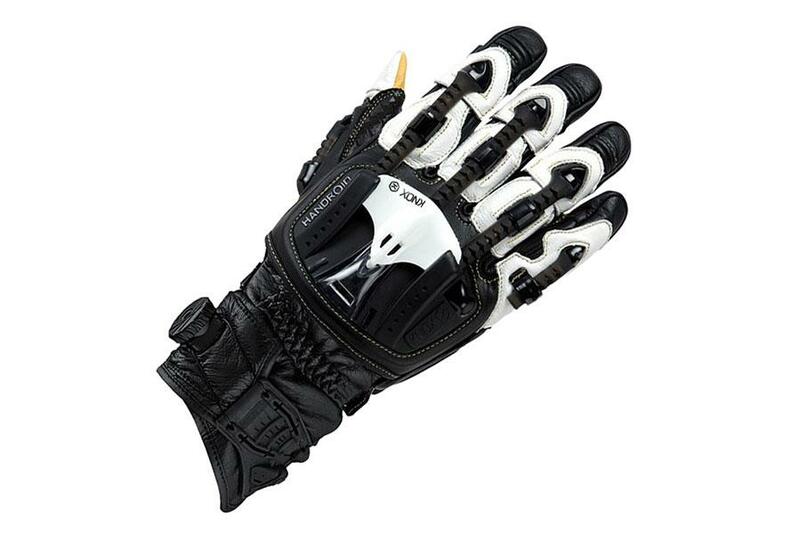 A kangaroo leather palm and a ‘Boa’ lacing system, you’ll retain full control with excellent protection. The Knox Handroid POD uses the same exoskeletal knuckle and finger protection as the standard Handroid but with a shortened cuff that can be worn inside or outside your jacket sleeve. This lighter summer glove will be perfect when the weather improves with a cowhide construction and goat leather palm. Despite being a lighter glove, you still get ample protection from carbon fibre knuckle armour and impact absorbing padding. 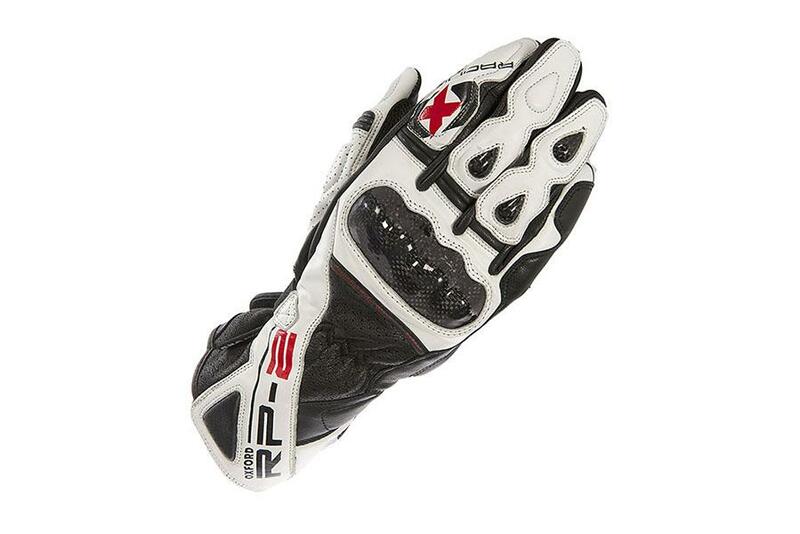 The RP-1 is Oxford’s race cut glove with hard moulded knuckle protection, finger and wrist guards and finger roll. 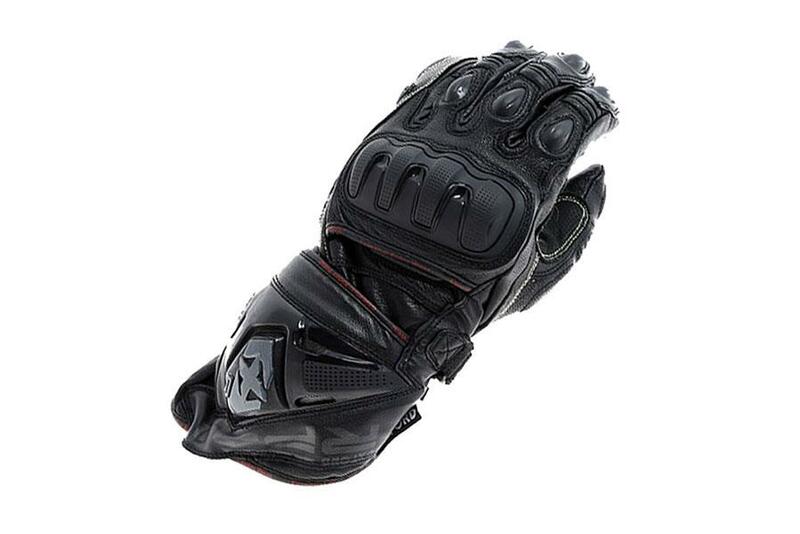 The gloves use a breathable Hipora lining to remain waterproof and a TPU palm slider for abrasion resistance. Stay warm and dry with this waterproof textile jacket from Oxford. 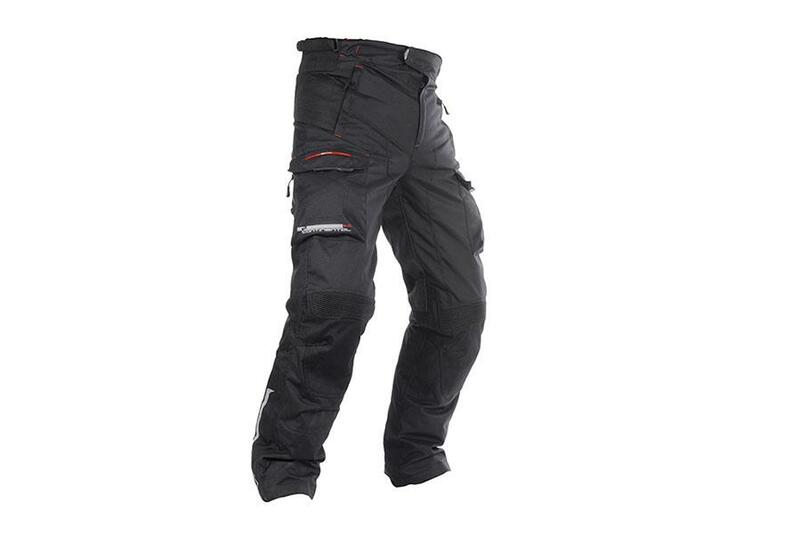 The Subway 3.0 features a removable thermal lining and reflective details plus CE armour at the elbows and shoulders. As with the Subway jacket, the Continental riding jeans are waterproof and breathable with a removable thermal layer. The seat, crotch and knees use a double layer of waterproofing to keep the rain at bay there is CE armour at the knee and shin.